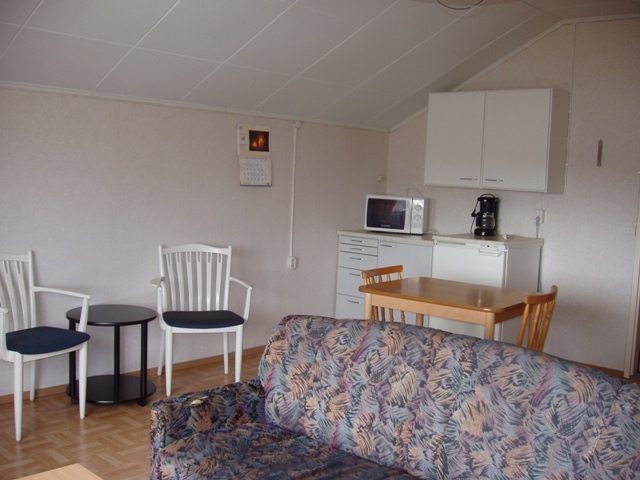 This second floor apartment is conveniently located in a peaceful location in Niinivaara area. In the same house there is a sauna department and a washing machine available for use. 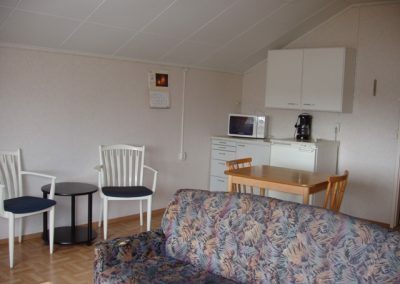 The kitchen incudes fridge, stove, microvave oven, coffeemaker and dishes for two person. 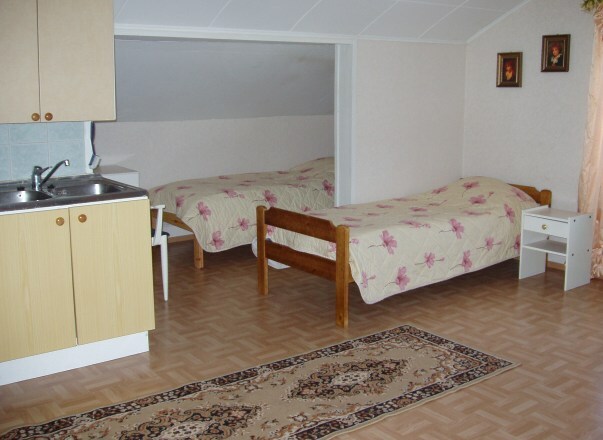 Rent 220 €/ week +bed linen, towels and cleaning 40€/week.